Master new moves and build your track library by purchasing this song/dance: “Get Busy” by Sean Paul. For music credits, visit www.DanceCentral.com. 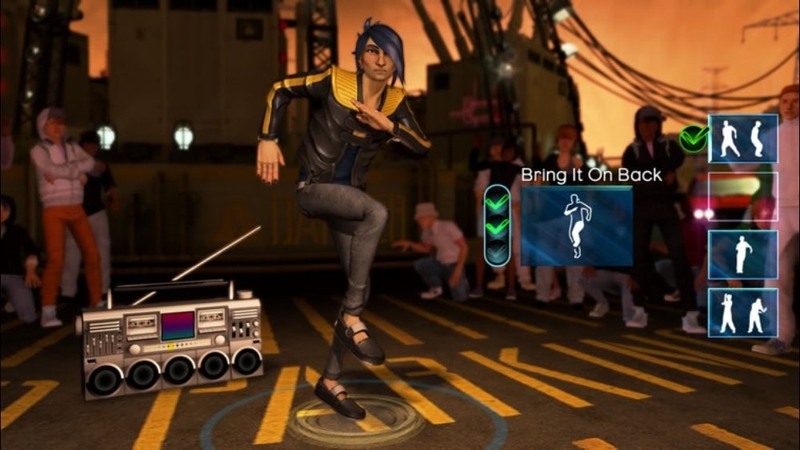 Dance Central is a Kinect Required game. Master new moves and build your track library by purchasing this song/dance: “Say Aah” by Trey Songz (featuring Fabolous). For music credits, visit www.DanceCentral.com. Dance Central is a Kinect Required game. Master new moves and build your track library by purchasing this song/dance: “Break Your Heart” by Taio Cruz. For music credits, visit www.DanceCentral.com. 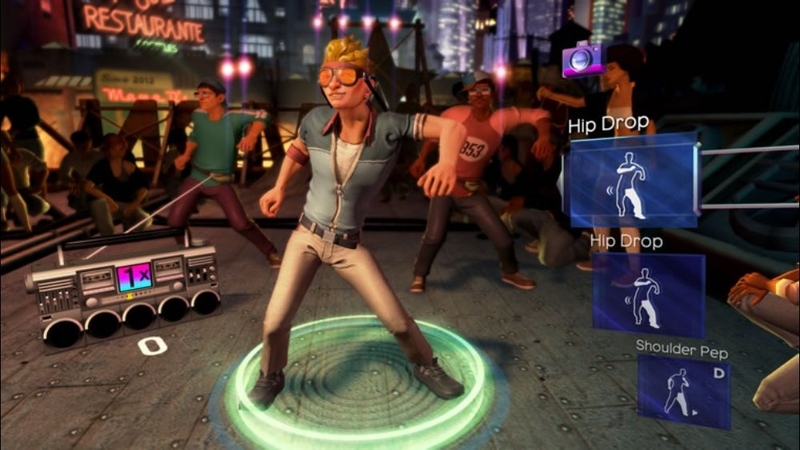 Dance Central is a Kinect Required game. 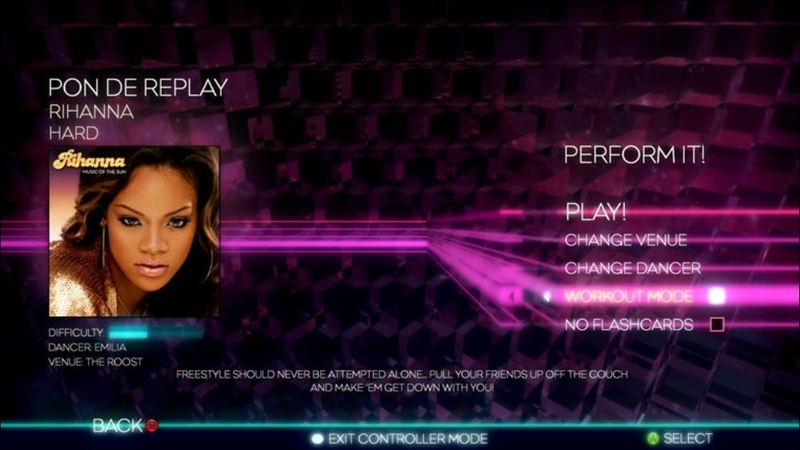 Master new moves and build your track library by purchasing this song/dance: “Fergalicious” by Fergie ft. will.i.am. For music credits, visit www.DanceCentral.com. 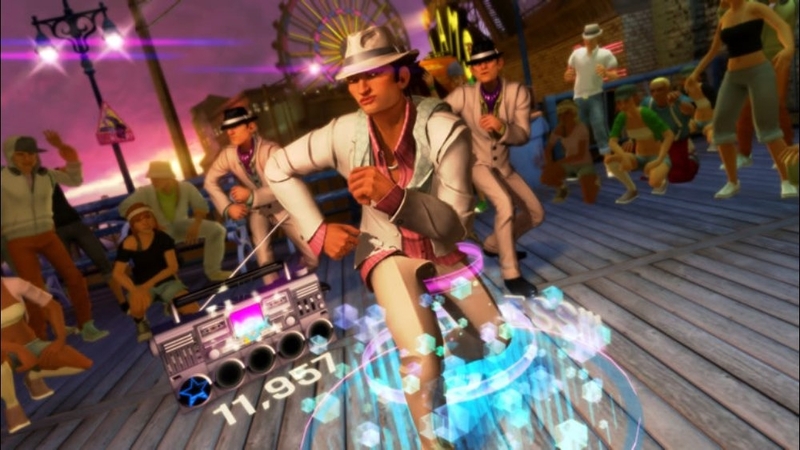 Dance Central is a Kinect Required game. Master new moves and build your track library by purchasing this song/dance: “Lapdance” by N.E.R.D. (featuring Lee Harvey and Vita). For music credits, visit www.DanceCentral.com. 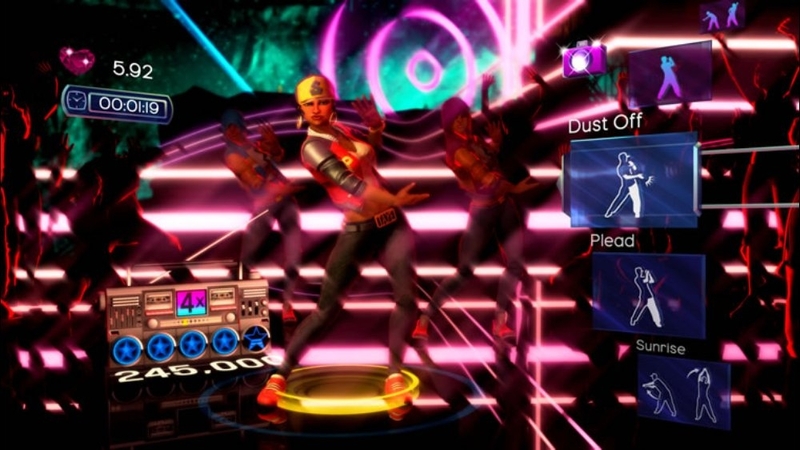 Dance Central is a Kinect Required game. Master new moves and build your track library by purchasing this song/dance: “Informer” by Snow. For music credits, visit www.DanceCentral.com. 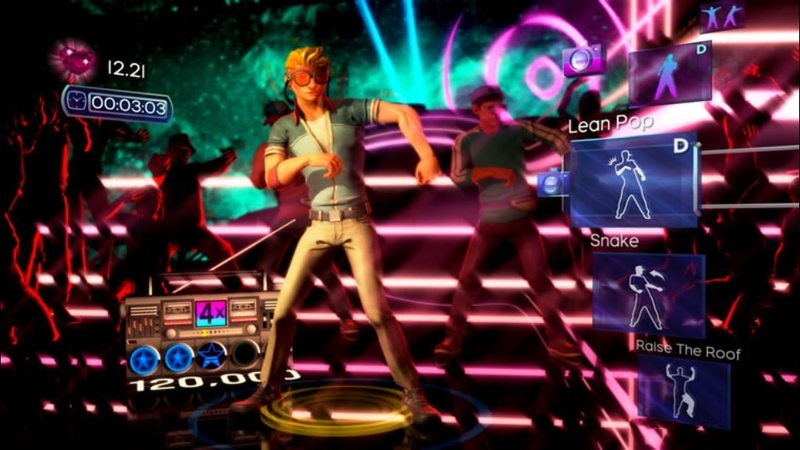 Dance Central is a Kinect Required game. Master new moves and build your track library by purchasing this song/dance: “D.A.N.C.E.” by Justice. For music credits, visit www.DanceCentral.com. 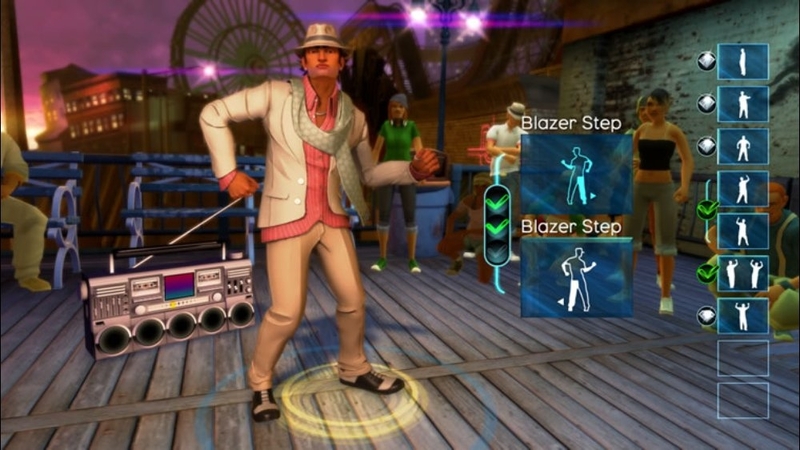 Dance Central is a Kinect Required game. Master new moves and build your track library by purchasing this song/dance: “Wild Thing” by Tone Loc. For music credits, visit www.DanceCentral.com. 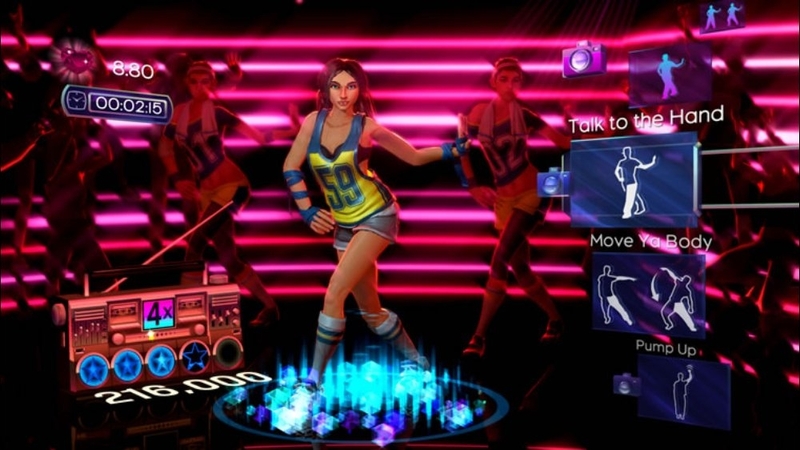 Dance Central is a Kinect Required game. Master new moves and build your track library by purchasing this song/dance: “Lean wit It, Rock wit It” by Dem Franchize Boyz ft. Jim Jones & Damon Dash. For music credits, visit www.DanceCentral.com. 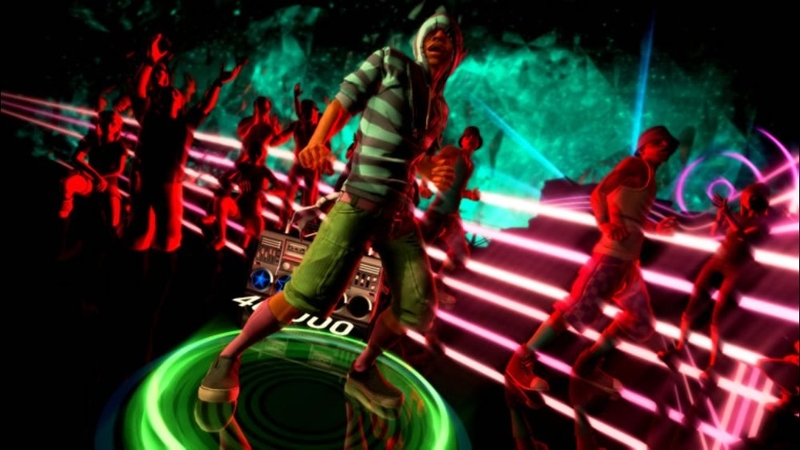 Dance Central is a Kinect Required game. Master new moves and build your track library by purchasing this song/dance: “Turnin Me On” by Keri Hilson. For music credits, visit www.DanceCentral.com. Dance Central is a Kinect Required game. Master new moves and build your track library by purchasing this song/dance: “Straight Up” by Paula Abdul. For music credits, visit www.DanceCentral.com. 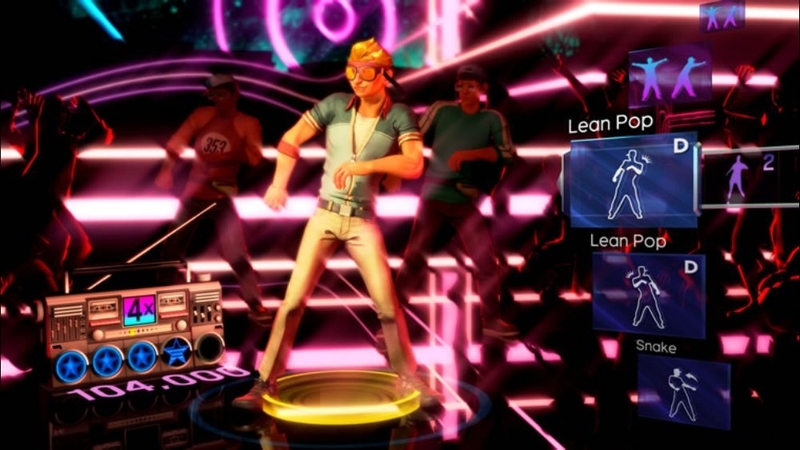 Dance Central is a Kinect Required game. Master new moves and build your track library by purchasing this song/dance: “Weapon of Choice” by Fatboy Slim. For music credits, visit www.DanceCentral.com. 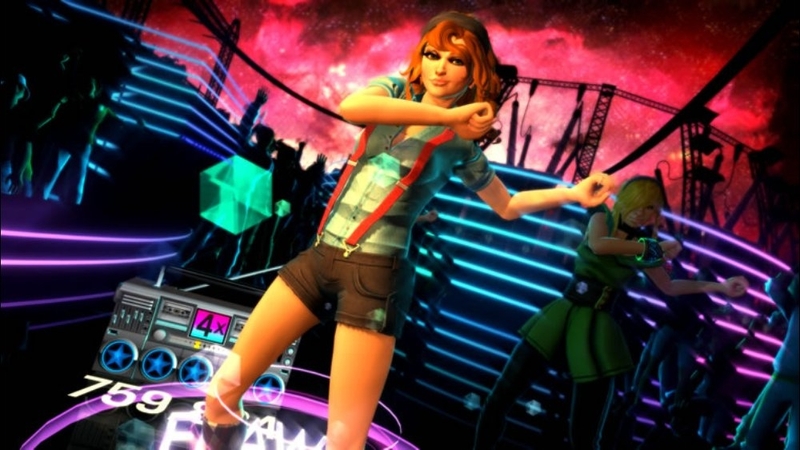 Dance Central is a Kinect Required game. Master new moves and build your track library by purchasing this song/dance: “Hollaback Girl” by Gwen Stefani. For music credits, visit www.DanceCentral.com. 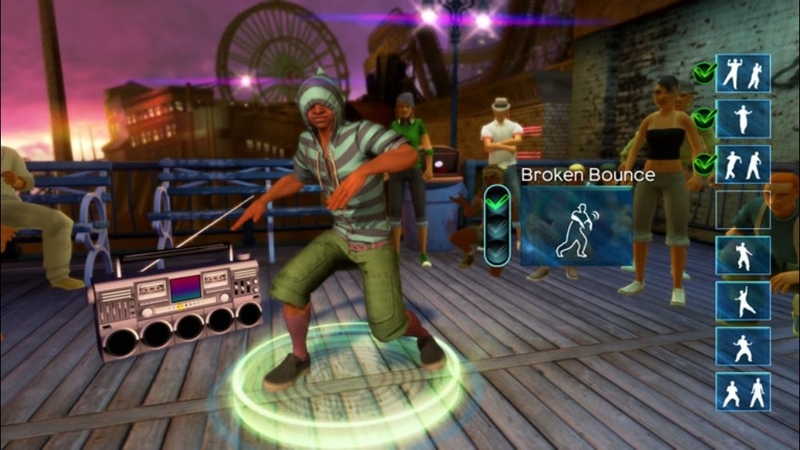 Dance Central is a Kinect Required game. Master new moves and build your track library by purchasing this song/dance: “Super Freak” by Rick James. For music credits, visit www.DanceCentral.com. 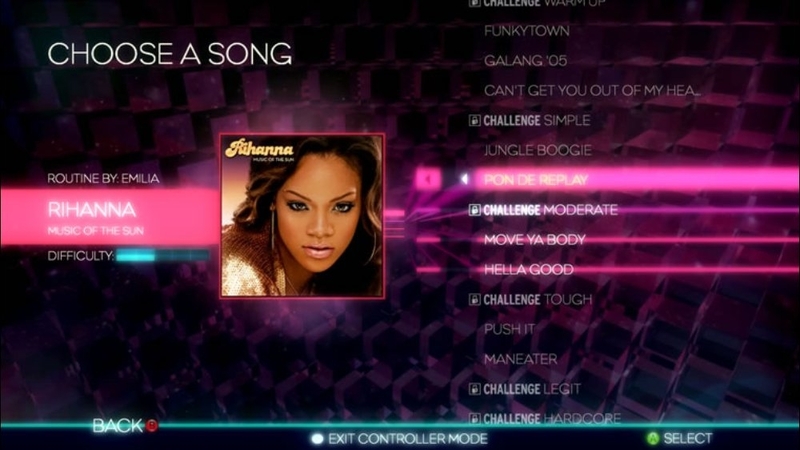 Dance Central is a Kinect Required game. Master new moves and build your track library by purchasing this song/dance: “Le Freak” by Chic. For music credits, visit www.DanceCentral.com. Dance Central is a Kinect Required game. Master new moves and build your track library by purchasing this song/dance: “We Run This” by Missy Elliott. For music credits, visit www.DanceCentral.com. 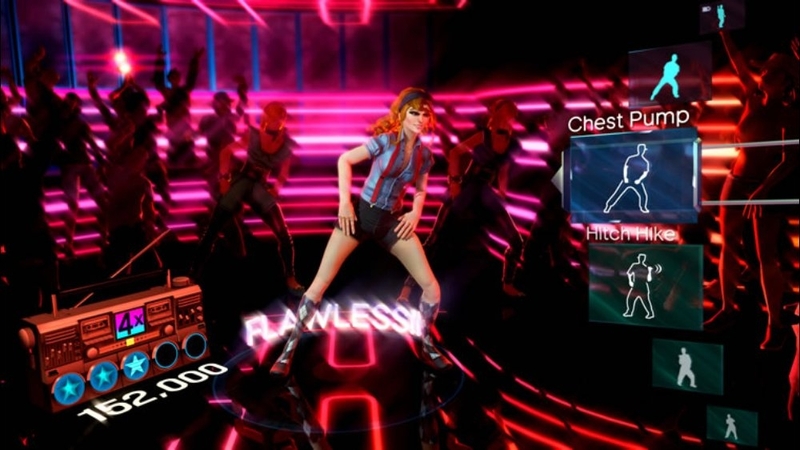 Dance Central is a Kinect Required game. Master new moves and build your track library by purchasing this song/dance: “Heard 'Em All” by Amerie. For music credits, visit www.DanceCentral.com. 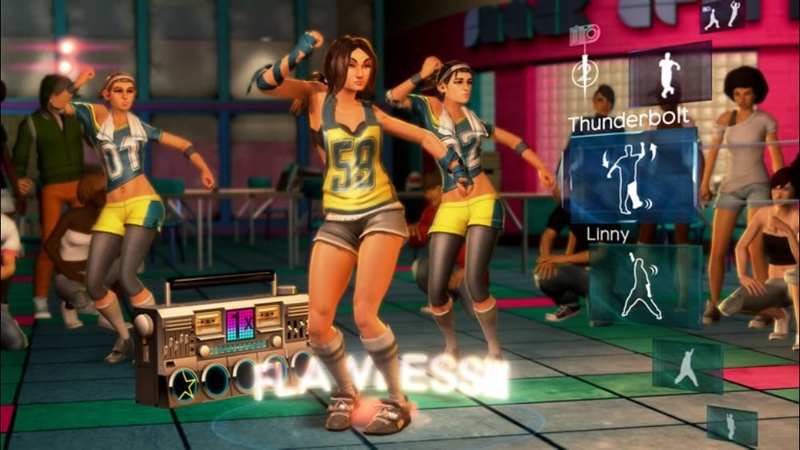 Dance Central is a Kinect Required game. Master new moves and build your track library by purchasing this song/dance: “Disturbia” by Rihanna. For music credits, visit www.DanceCentral.com. 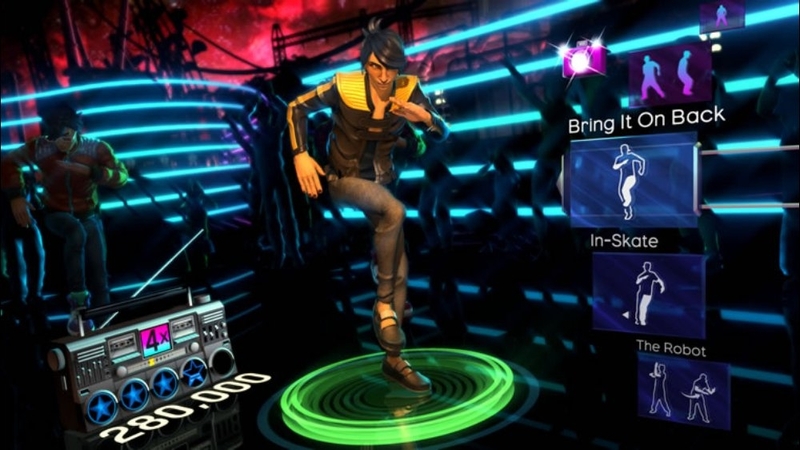 Dance Central is a Kinect Required game. Master new moves and build your track library by purchasing this song/dance: “I Gotta Feeling” by The Black Eyed Peas. For music credits, visit www.DanceCentral.com. 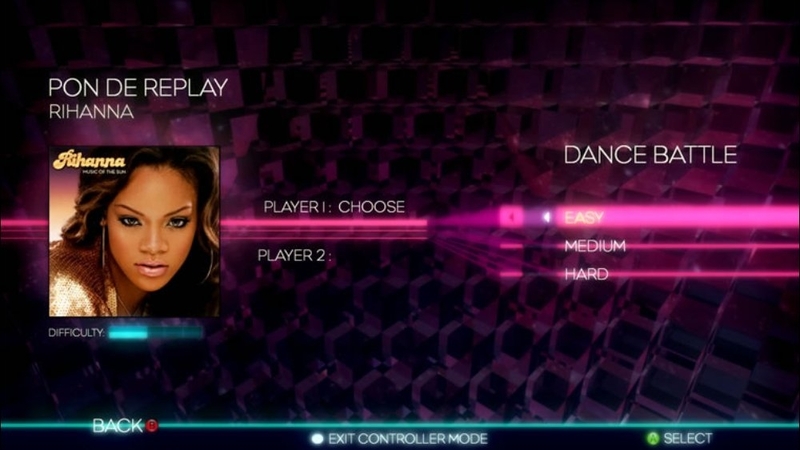 Dance Central is a Kinect Required game. Master new moves and build your track library by purchasing this song/dance: “Whoomp! (There It Is)” by Tag Team. For music credits, visit www.DanceCentral.com. 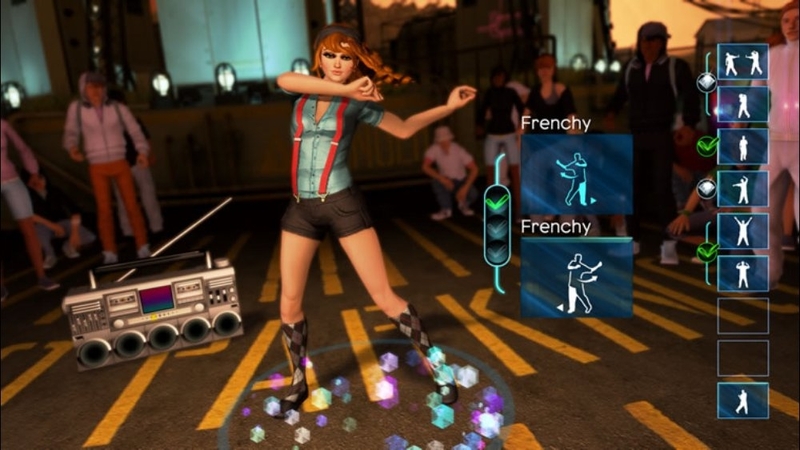 Dance Central is a Kinect Required game. Master new moves and build your track library by purchasing this song/dance: “Word Up!” by Cameo. For music credits, visit www.DanceCentral.com. Dance Central is a Kinect Required game. 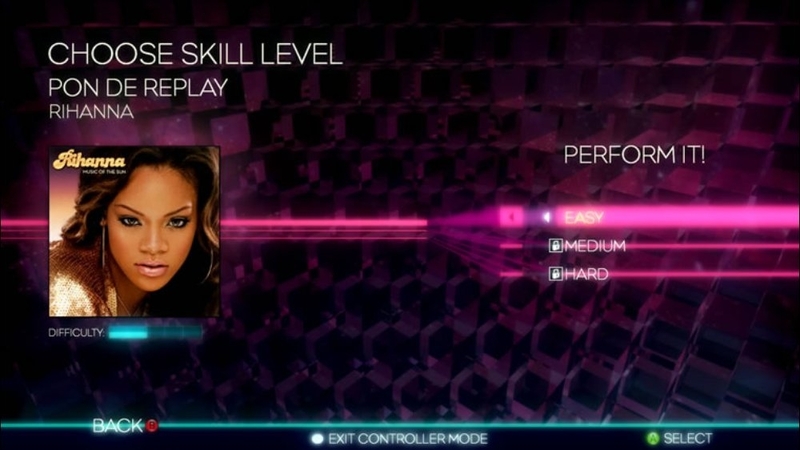 Master new moves and build your track library by purchasing this song/dance: “Control” by Janet Jackson. For music credits, visit www.DanceCentral.com. Dance Central is a Kinect Required game. Master new moves and build your track library by purchasing this song/dance: “Because of You” by Ne-Yo. For music credits, visit www.DanceCentral.com. Dance Central is a Kinect Required game. Master new moves and build your track library by purchasing this song/dance: “Temperature” by Sean Paul. For music credits, visit www.DanceCentral.com. 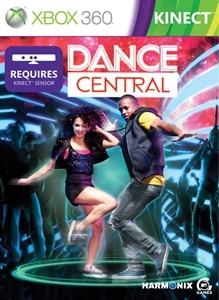 Dance Central is a Kinect Required game.